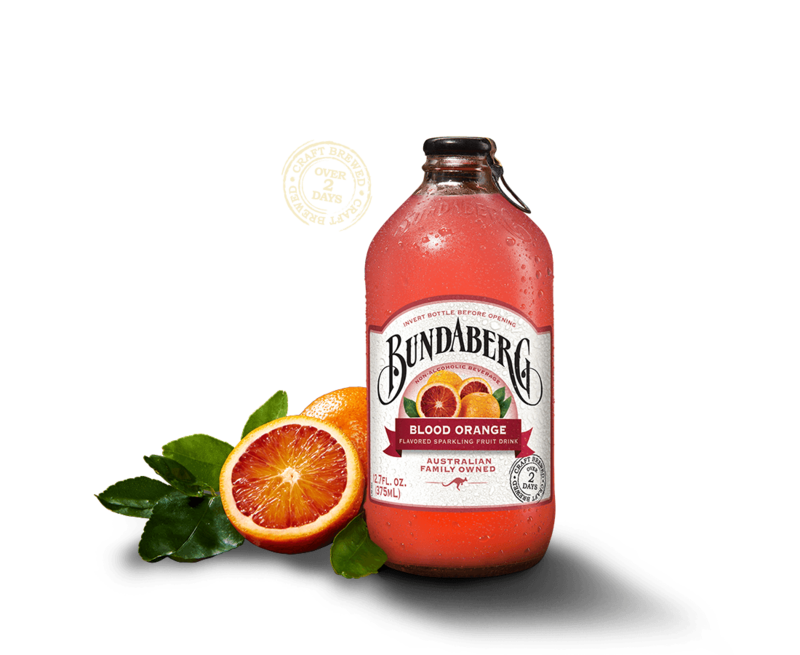 If Blood Orange is your thing, this premium brewed drink will blow your tastebuds away. A delicious tangy, citrus brew, there’s no artificial flavors or enhancers here. It’s a unique taste experience to remember. Ingredients: Carbonated Water, Cane Sugar, Blood Orange Juice from Concentrate (5%), Blood Orange Brew (Water, Blood Orange Juice Concentrate, Sugar, Yeast), Citric Acid, Pectin, Natural Flavor, Preservatives (Sodium Benzoate, Potassium Sorbate), Colors (Vegetable Juice, Tomato Lycopene Extract), Antioxidant (Ascorbic Acid).